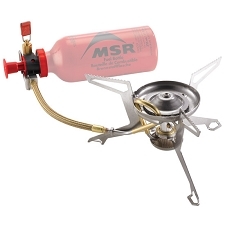 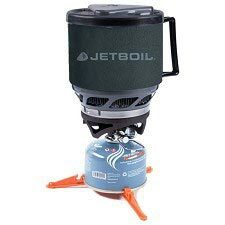 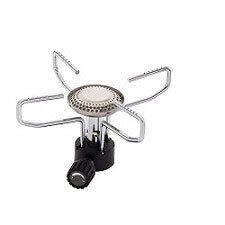 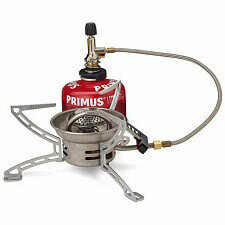 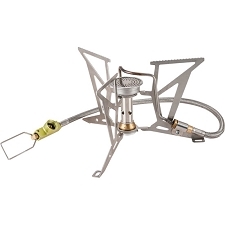 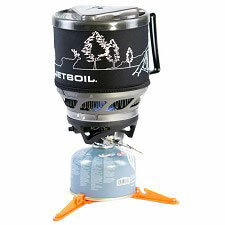 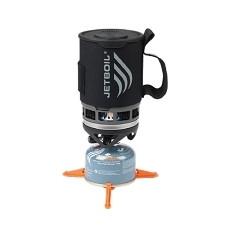 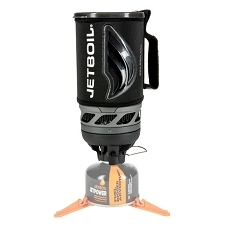 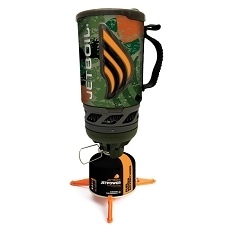 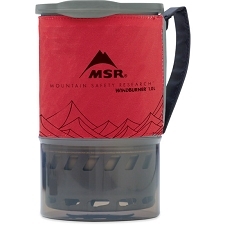 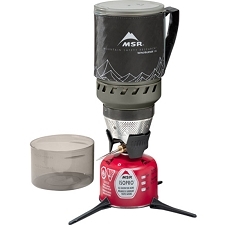 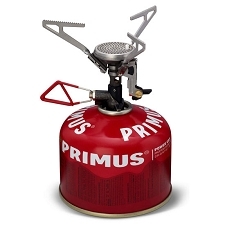 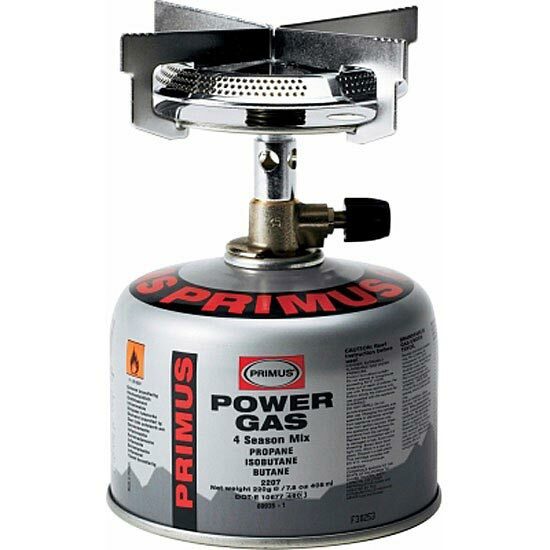 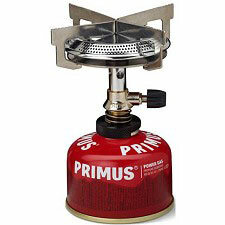 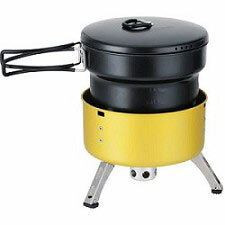 Simple, robust, and flexible stove for people who want to enjoy good food outdoors. 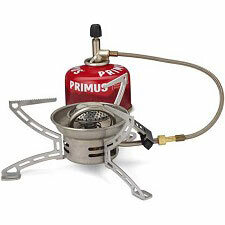 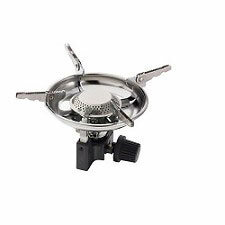 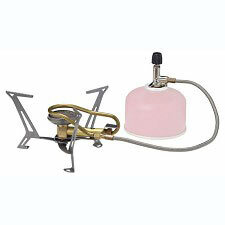 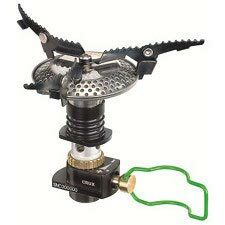 The pot support acts as a good windshield for the flame, making cooking quick and safe. 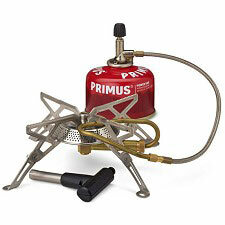 The version with a Duo valve fits most gas cartridges with a valve on the market. 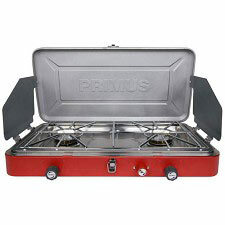 The perfect stove for the global traveler.